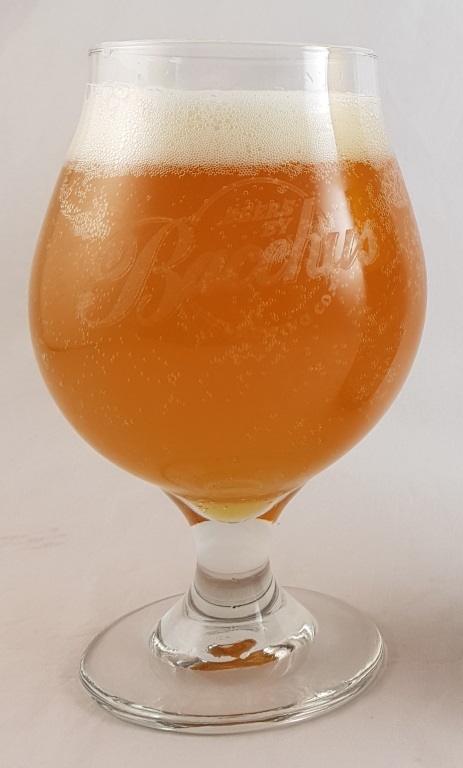 Beer #3003 is an ipa brewed by Bacchus Brewing in Queensland, Australia. Mango. M-A-N-G-O. The D is missing. (me thinks I got myself a bottle with a misprinted label). A wonderful NEIPA, fruity-as, you can smell the mango the moment you crack open the bottle. 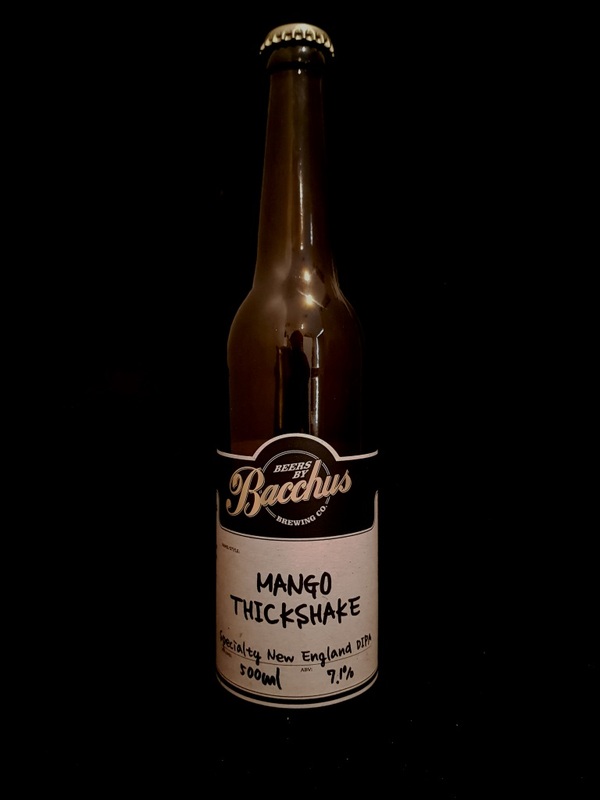 It’s sweet and smooth, courtesy of the mango and vanilla beans, hazy, with a low or no bitterness. The 7.1% ABV is well hidden. The bottle size is 500ML with an alcohol content of 7.10% (containing approximately 2.80 AU / 3.50 UK standard drinks), and it costs $14.00.